A great way to spend a summer night with your family is at the annual Fireman’s Carnival in Mamaroneck. 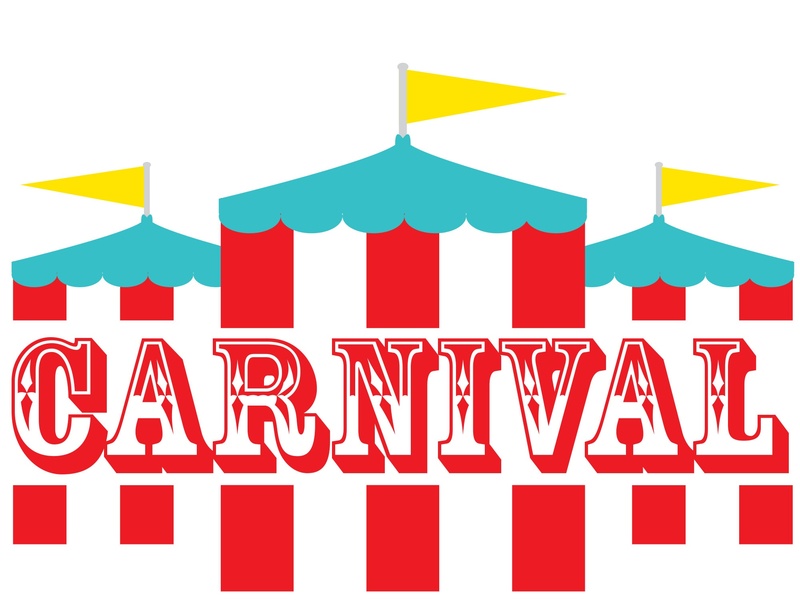 Carnival Rides, food, fanfare, parade and fireworks – this fun event has it all. Fireman’s Parade is on Monday, July 2nd at 7:00pn and runs from Mamaroneck Avenue School to Harbor Island Park.